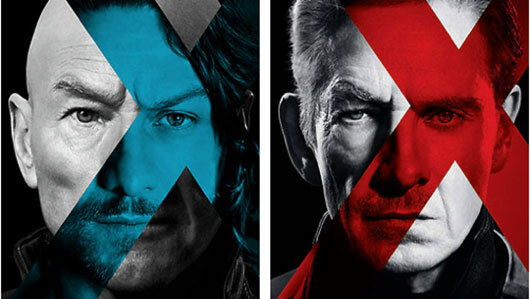 We saw the trailer tease recently, and now the first full trailer for X-Men: Days of Future Past has made its way online. The movie sees Bryan Singer return to the director’s chair for the first time since 2003’s X2: X-Men United, and sees his world and characters collide with the world and characters of Matthew Vaughn’s 20011 prequel, X-Men: First Class. You can check out the first trailer for Days of Future Past below now! The movie stars James McAvoy, Michael Fassbender, Patrick Stewart, Ian McKellen, Hugh Jackman, Halle Berry, Jennifer Lawrence, Omar Sy, Ellen Page, Shawn Ashmore, Anna Paquin, Peter Dinklage, Nicholas Hoult, and Evan Peters, and will be released in theaters on May 23, 2014. Legendary Pictures Announces ‘Trick ‘r Treat 2’!